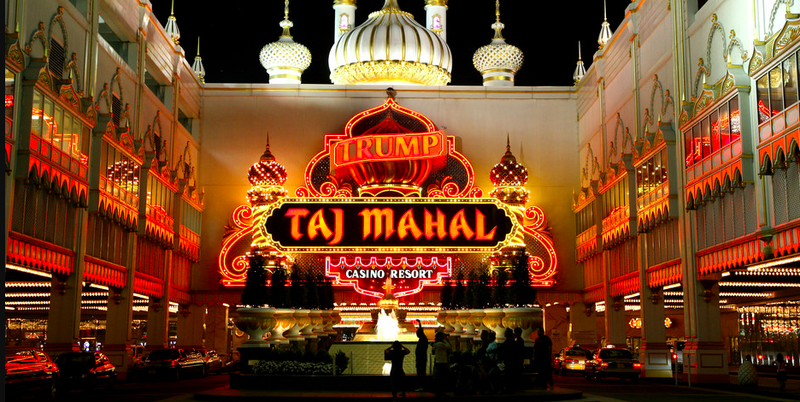 Under the agreement, Trump Taj Mahal Casino Resort, Trump Plaza Hotel and Casino and Trump Marina Hotel Casino in Atlantic City, N.J., will continue to use GCA’s QuikCash cash advance kiosks, which are customer-activated, touch screen terminals that provide casino patrons with POS debit and credit card cash advance transaction options. GCA offers a number of products and services, including ATM technology, cashless gaming and marketing services that help casinos better understand their customers and increase traffic to the gaming floor. Las Vegas-based Global Cash Access, Inc. (GCA), is a global leader in providing cash access and related marketing services to approximately 960 gaming properties and other clients in the United States, the United Kingdom, Canada and the Caribbean. Providing access to the largest industry database of gaming patron credit history and transaction data on millions of gaming patrons worldwide, GCA is recognized for successfully developing and deploying technological innovations that increase client profitability, operational efficiency and customer loyalty.